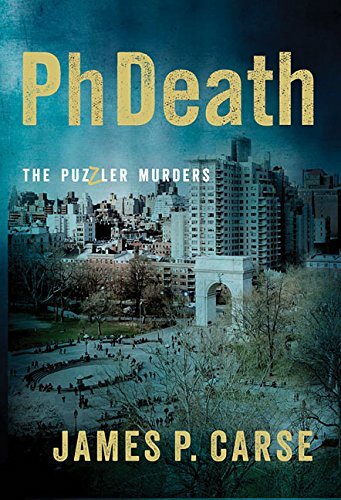 9781623160661 | Opus Books, November 1, 2016, cover price $19.95 | About this edition: ÊPhDeathÊ is a fast-paced thriller set in a major university in a major city on a square. Book Description: Presents eight advanced meditation exercises based on the practice of silence. 9781564550781 | Sounds True, August 1, 1991, cover price $9.95 | About this edition: Presents eight advanced meditation exercises based on the practice of silence.